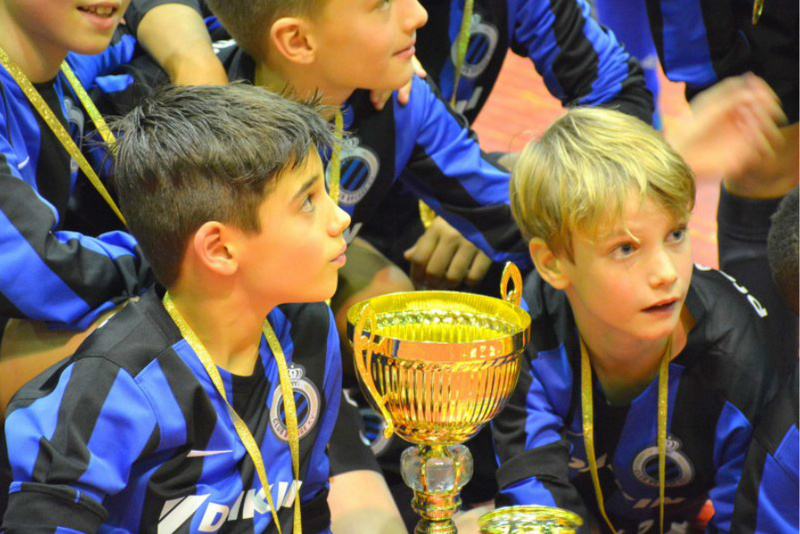 A total of 12 teams from 4 countries (the UK, Belgium, Tajikistan and Russia) took part in the Andrey Likontsev International Children’s Football Tournament from 3rd until 6th January 2016 in Voronezh. The anniversary XV tournament ended in victory by the Belgian team Brugge. The players of Spartak Academy from Moscow came second, and Everton from the UK took the 3rd place. The best team from Voronezh Region was Fakel, trainees of Vadim Ektov finished the competition a pace away from the podium.